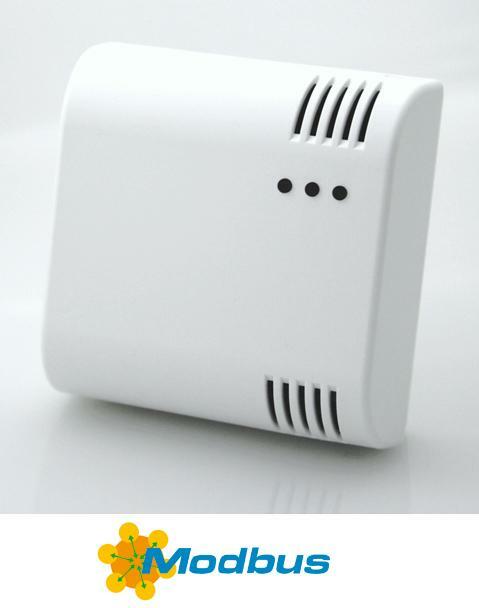 This sensor gives information concerning carbon dioxide (CO2) concentration levels, the essential element in air quality monitoring and control in occupied buildings. This device has new sophisticated features as Scaling Control function where the user can scale the analogue output as trigger concentrations to connect and control ventilators, motorized grilles, air dampers…and different actuators devices where this proportional analogue output is accepted. The device analog and digital outputs are isolated from the main power supply. Current Transformed AC-DC TRMS Analog Output and Modbus comm.